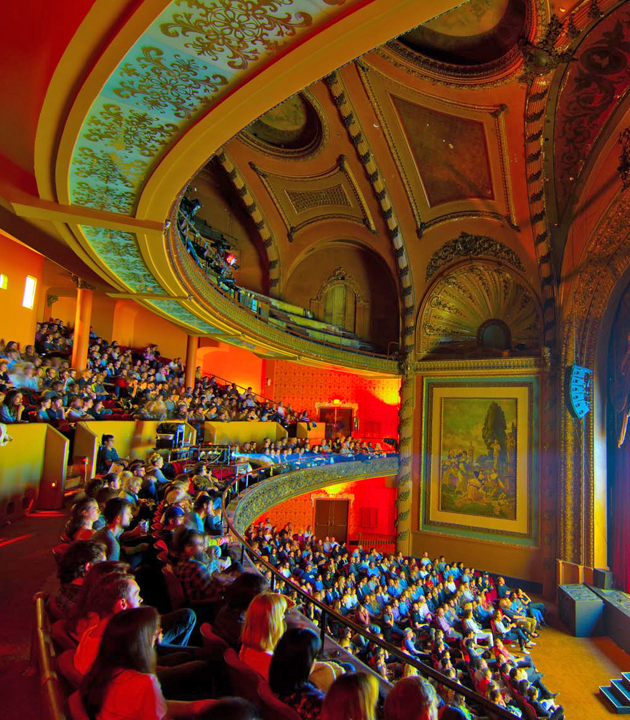 It’s a fantastical Tim Burton holiday party when THE NIGHTMARE BEFORE CHRISTMAS gets the Cinespia treatment with a lush, gothic winter wonderland at the Palace Theatre! Our downtown December tradition continues with the most hauntingly original holiday film ever and a wonderful one-of-a-kind Christmas party! 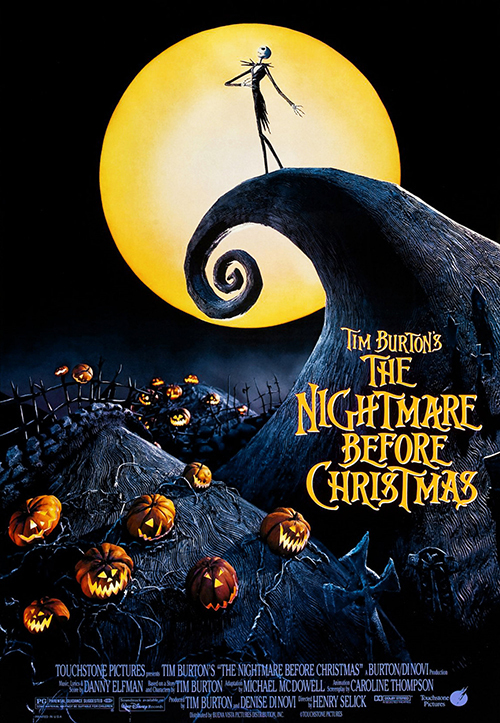 Jack Skellington, the iconic pumpkin king of Halloween Town, seeks a new thrill when he discovers Christmas Town and decides to put his own ghoulish spin on the newfound holiday. Will his spirited mission jeopardize holly jolly Sandy Claws and the yuletide holiday forever? 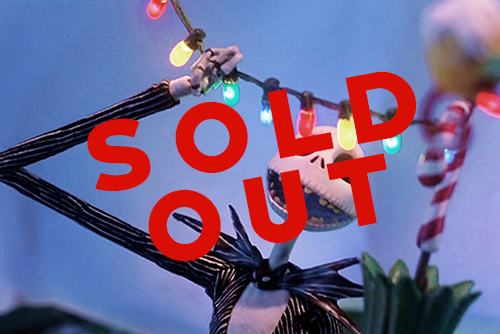 Sing along with the enchantingly catchy songs, revisit the wildly imaginative fairy tale landscapes, and fall in love with a visionary cast of characters only Tim Burton could bring to life in ingenious stop motion! 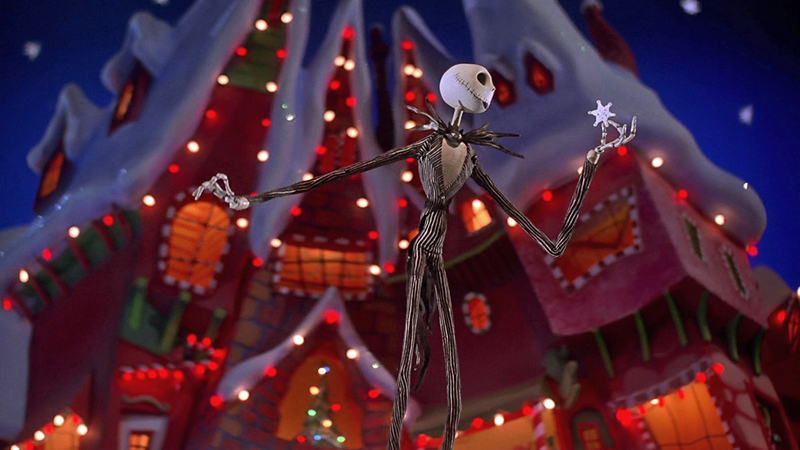 Every moment is a work of art with Jack and winter goth queen Sally, adorable ghost dog Zero, and skeletal reindeer games! 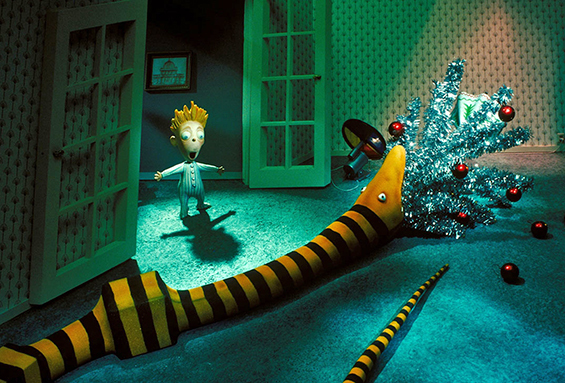 A surreal and celebratory take on the holiday with frights and sounds you’ll never forget.